When it comes to your wardrobe, simplicity can be serious bliss. Minimalism is all about reaching for quality basics and refining your wardrobe down to pieces that are simple yet stylish. 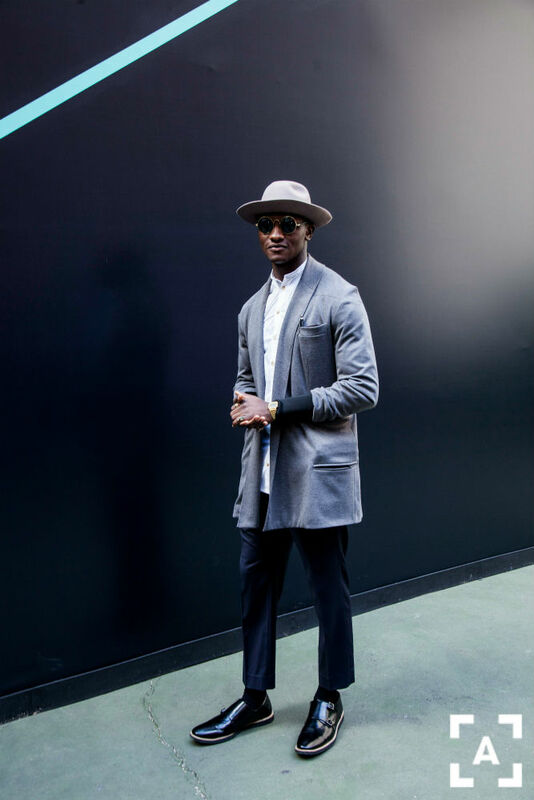 Invest in a long and unfussy overcoat to keep your look minimal. Less detailing is more within this trend, so avoid exposed zips and feature buttons when choosing your garments.